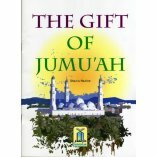 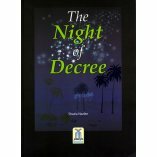 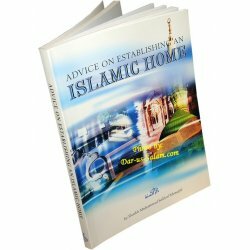 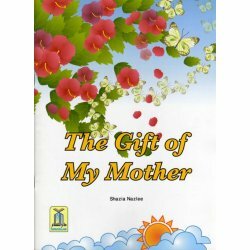 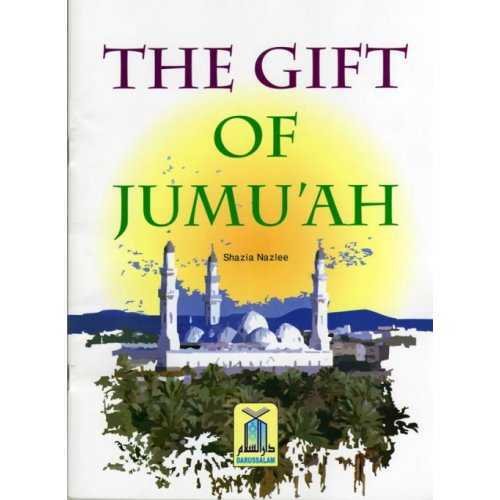 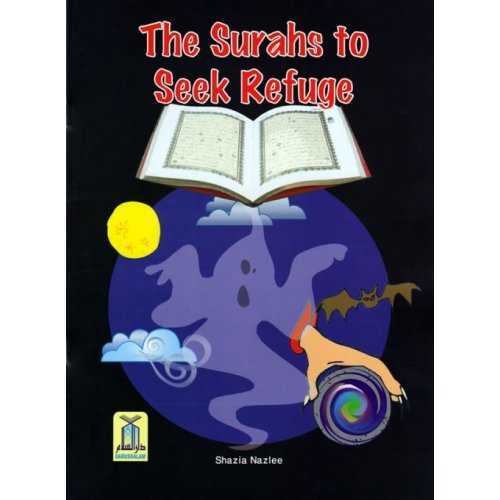 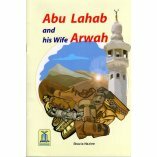 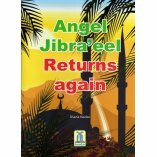 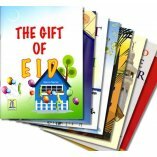 This beautiful book for children is about the gift of our Mothers and explains about the respect for them in Islam and good treatment. 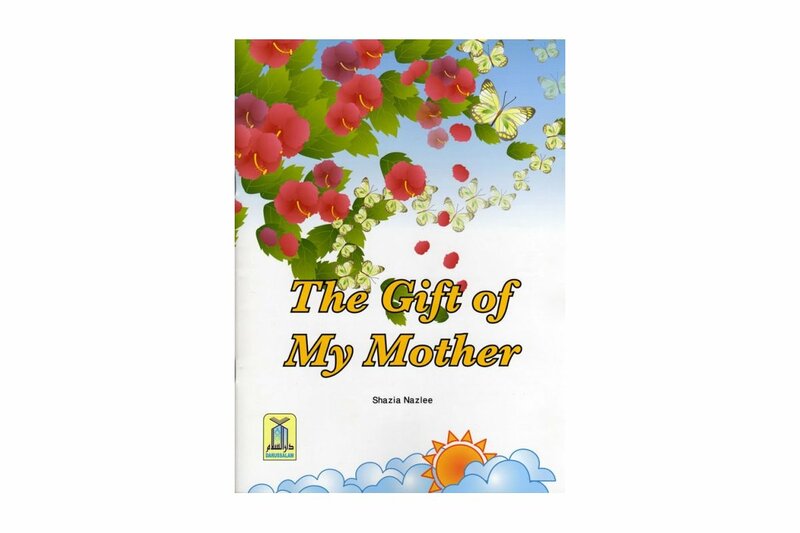 The book uses colorful illustrations that are bound to attract young readers' attention, stimulate them and amuse them. 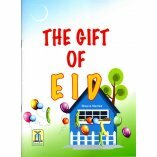 There is a 2 page activity section at the end of the book to test the knowledge gained and to make learning interactive with the use of the following activities: 'The Best Answer' and 'Word Search' sections. 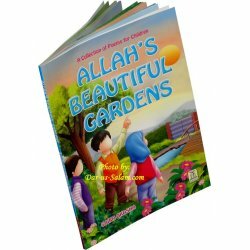 Naima W. on 12/13/2018 Masha'Allah great way to educate young kids their mother.